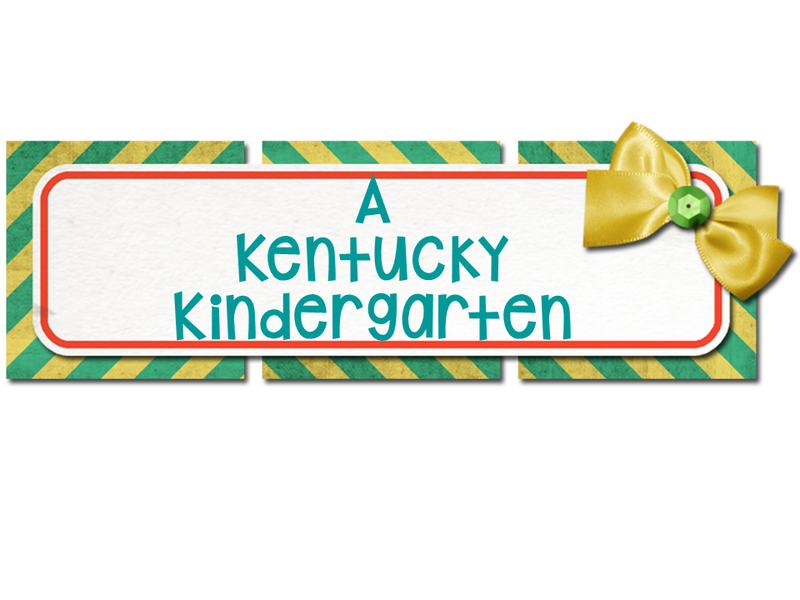 A Kentucky Kindergarten: Summer "School"
As an educator, I strive to continue to be a life long learner. I thought the most beneficial lesson I'd learned was how to successfully teach guided reading. Until today. Do take the time to make sure you put some kind of cosmetics on your face. Because it will be the day that you get interviewed for KET (Kentucky Educational Television). Don't leave the house with wet hair. Because it will be the day that you get interviewed for KET. And God and the Commonwealth will get to see you looking like that. Do make sure you have on clothes that are not wrinkled. Not only will you be interviewed, you will meet your next door neighbor. This proves that you do have clothes other than your pajamas. Do be prepared to face anything, including questions about how you utilize KET in both your personal viewing and professional viewing. I know "they" say education is a mix of experiences in the classroom and outside of it. And sometimes, like today, the outside experiences prove to be way more beneficial. Life skills were definitely learned today.